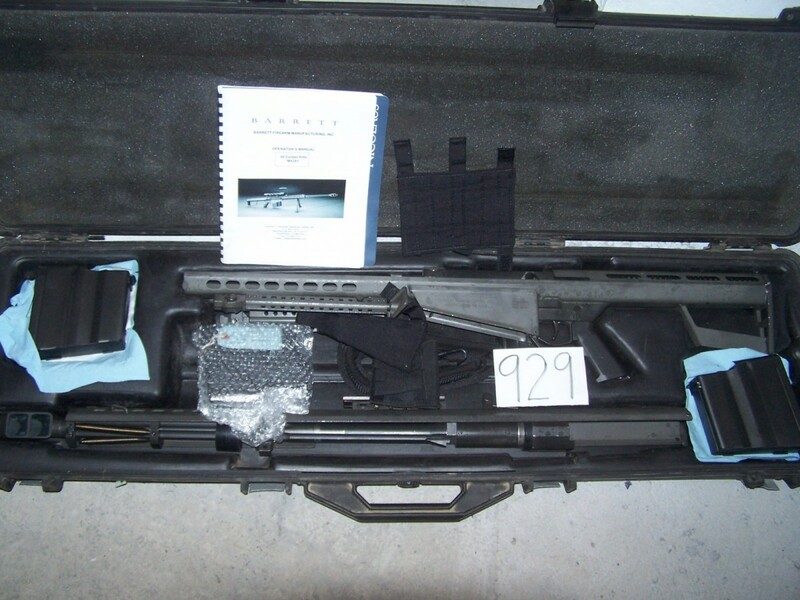 Barrett Model 82A1 semi auto in Excellent condition with accessories in military pelican case. 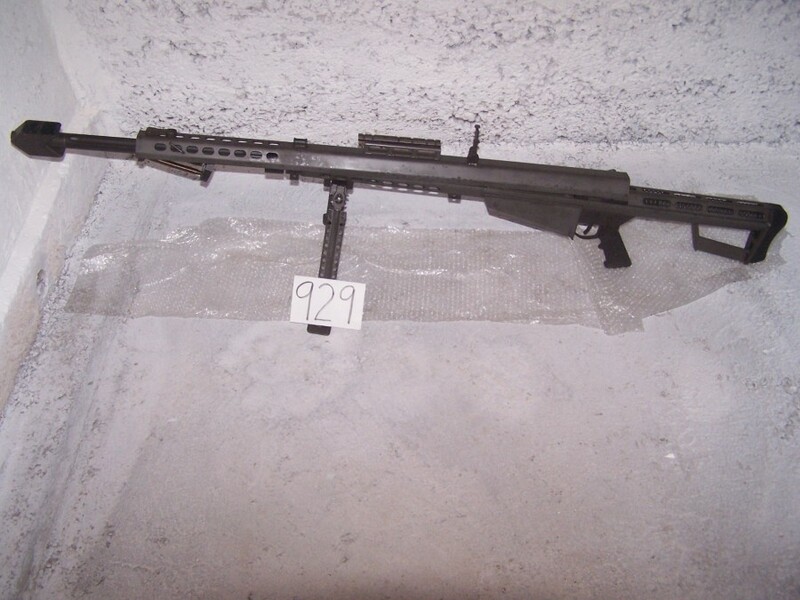 This gun was issued to the Israeli military and used in the Gulf War. Rebuilt by Ohio Ordnance including new barrel, magnaflux and testing. Magnaflux tag included. Well equipped with box, 5 mags and sight rail. Great outfit with military history.